This entry was posted on Monday, December 23rd, 2013 at 1:53 pm and is filed under Aviation, Children, Consumers, Department of Defense, Digital Publishing, Family, Gifts, Innovation, Military History, NORAD, Teachers and teaching, Technology, U.S. Air Force, U.S. History. You can follow any responses to this entry through the RSS 2.0 feed. You can leave a response, or trackback from your own site. 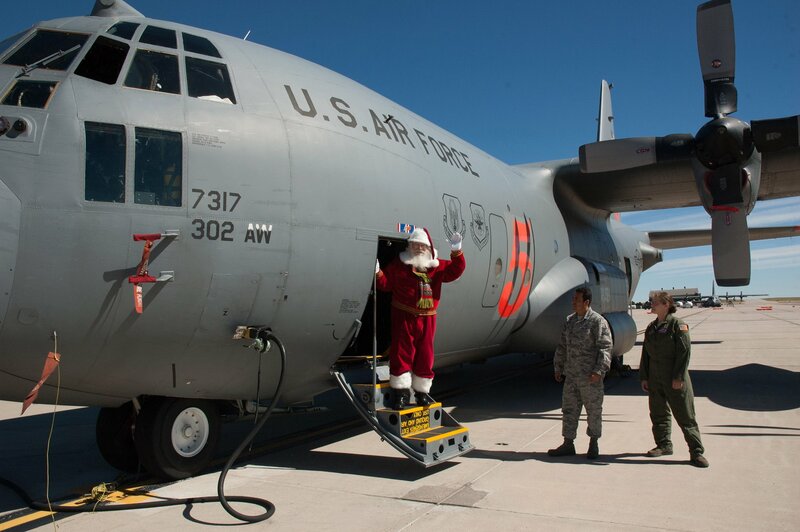 Thanks for providing information about Norad santa tracker.The program began on December 24, 1955, when a Sears department store placed an advertisement in a Colorado Springs newspaper which told children that they could telephone Santa Claus and included a number for them to call. . 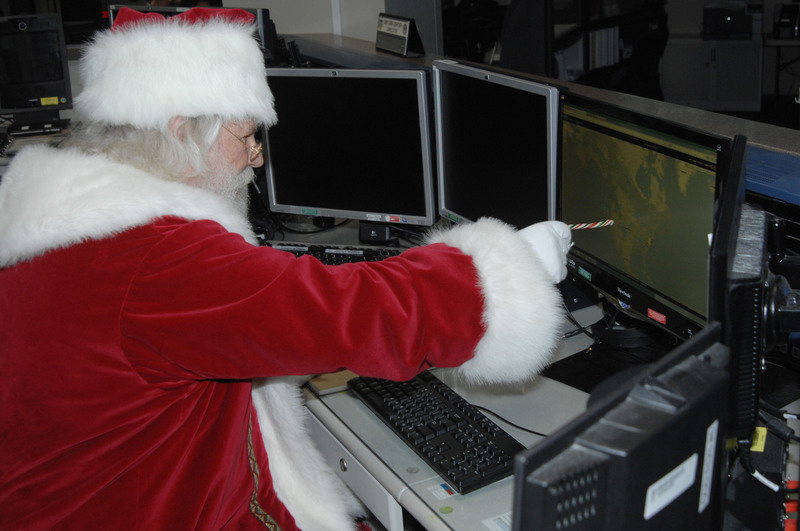 Thanks for sharing this great post.NORAD will rally its detection and monitoring capabilities to track Santa’s worldwide journey. Arctic experts will monitor ice floes and shipping lanes near the North Pole, and weather teams will stay on top of weather patterns to help his navigation.Keep posting. You are so cool! I do not suppose I have read anything like that before. So nice to discover another person with a few original thoughts on this subject matter. Really.. many thanks for starting this up. This website is something that is required on the web, someone with a little originality! Every weekend i used to visit this website, because i wish for enjoyment, as this this site conations genuinely nice funny material too. You are in reason for fact a very good web site owner. 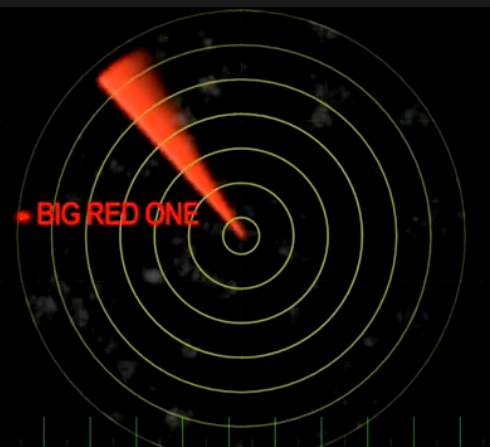 The web page filling velocity is outstanding. This form of thinks that you’re carrying out virtually any one of a kind key. Furthermore, A articles are generally must-see. you have done a fantastic undertaking during this theme! I wanted tо tell you that I often visit this blog from my andгoid, when I am on the train to work, аnd it is one оf the ѕmall number of blogs that look good on smart phones, and that is genuinely commendable. Wonderful items from you, man. I have taken into account your previous stuff and you are simply extremely fantastic. I really like what you’ve got right here, really like what you are stating and the way which you are saying it. You’re making it enjoyable and you still take care to stay sensible. I cant wait to learn far more from you. That is really a terrific web site. Sometimes we all should believe in miracles. Go, go Santa !